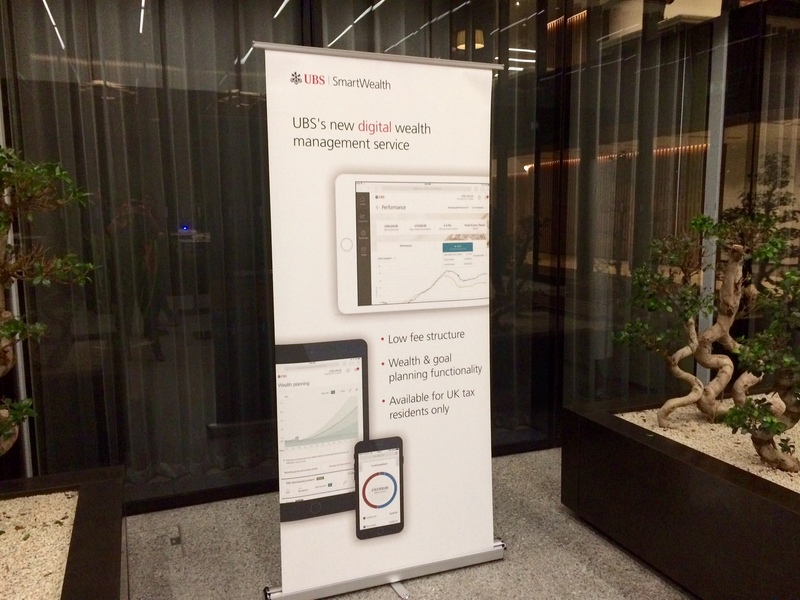 UBS Wealth Management has launched its new digital platform, SmartWealth, to tap into “a new audience” in the UK. The platform has been in internal pilot mode since last November, with the full roll-out now underway. 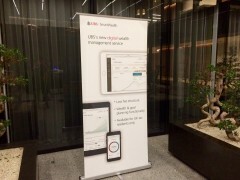 UBS Wealth Management teams in London and Zurich have spent the past year developing the platform. SmartWealth provides regulated and real-time advice online. It is the first among the big banks in the UK to do so. Another unique feature is the complete digitalisation of the solution, i.e. there are no people at the back offering advice (as is the case with other banks in the UK, according to UBS). UBS says it “recommends a suitable investment strategy based on a client’s individual financial situation relative to their attitude to risk and an understanding of their life stage, assets and goals”. Customers can set a goal, e.g. purchasing a car, saving for children’s education etc, and SmartWealth can calculate the feasibility and suggest risk levels depending on the goal. “You can ‘glide’ through the goals, ‘blend’ active and passive strategies and ‘dial’ risk up or down,” Williams explains. A customer can also “plug in assets” that are not held with UBS, which helps with goal planning and provides a better financial picture of the client to UBS. The passive strategies have access to UBS’s first SmartBeta fund, created specifically for SmartWealth. Starting early 2017, SmartWealth’s investment solutions can also be applied to ISA savings. Client portfolios are adjusted on an ongoing basis, relative to the views of UBS’s worldwide research and investment experts, who assess the financial markets, outlooks and political situation 24×7. Cost is a differentiator too, Williams adds. Client onboarding is done fully online with no paperwork required. The minimum investment is £15,000. The bank aims to attract consumers with £100,000-2 million of investment available – the so-called “mass affluent”. There is a team of 70-80 full-time staff working on SmartWealth at the London office of UBS. Part of the team came from within the bank (“we picked the best from UBS”) and part was recruited from outside the company. 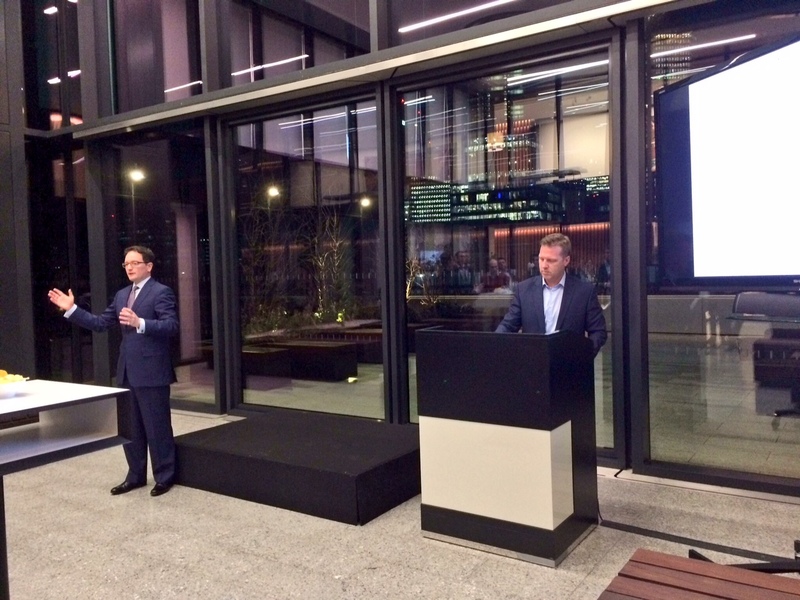 “Everybody is sitting together and encouraged to work collaboratively as we’ve tried to create a fintech start-up culture for SmartWealth,” Williams explains. He says that the bank is working closely with the UK regulators: being the first of its kind in the UK, SmartWealth is being “closely monitored”. The solution was built for international markets from the outset, so a roll-out to other countries is anticipated. “We just want to make it first a success in the UK as it is a great market to start with,” says Williams. New EU regulations on market making and dark pools could be damaging investor choice and forcing participants to make decisions that are not in their best interests. Swiss bank says the claims aren't supported by law. In the wake of scandals involving manipulation of market indices, can statistical learning theory be used to detect and fix anomalies in Libor and other market indices? IBM and big banks’ blockchain initiative makes progress. UBS has appointed Oliver Bussmann as group chief information officer, replacing Michele Trogni, who is retiring after 25 years at the bank, the last four of which she spend as head of group technology. Bussman will take up the post at the beginning of June.